Cosmo’s Dog Bakery – Dogs Welcome. Humans Encouraged. Here at Cosmo’s, we strive to find the healthiest products for your pets. 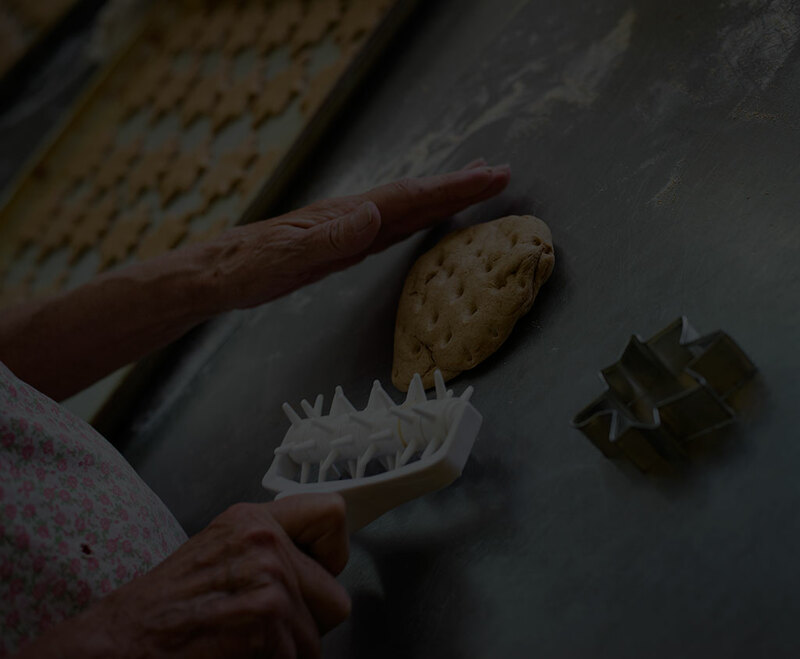 We believe that with a healthy diet we can help prolong the lives of those special to us. Not only will our products contribute to a healthy life for your dog or cat, your pets will be over-the-moon with the selection of tasty foods and treats we offer. 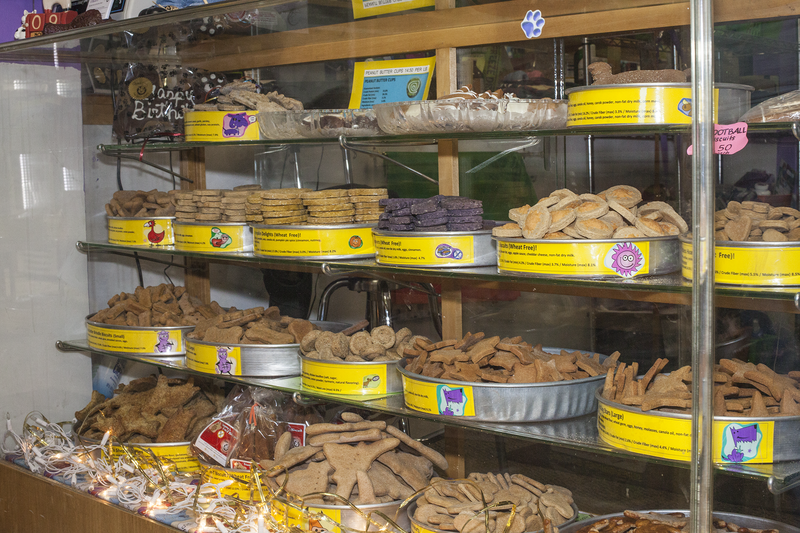 We have an in-store dog treat bakery that specializes in baking wholesome, healthy treats for your dog pal! Our whole purpose in this dog-loving business is to give all of our fellow dog lovers an opportunity to give back to their favorite canine(s). We get so much from our pals, so unconditionally, and Cosmo’s treats are a fun and healthy way to reward and treat them. ...and a Full Retail Store! We proudly provide hand-picked quality products ranging from a variety of natural pet foods, to an enormous amount of treats and fun toys for your pets. We are fully equipped to fit the needs of your dog or cat, and are here to provide suggestions and show you around our store. Of course, your furry friends are welcome to come in for free sniffs and homemade treats from our friendly staff anytime.